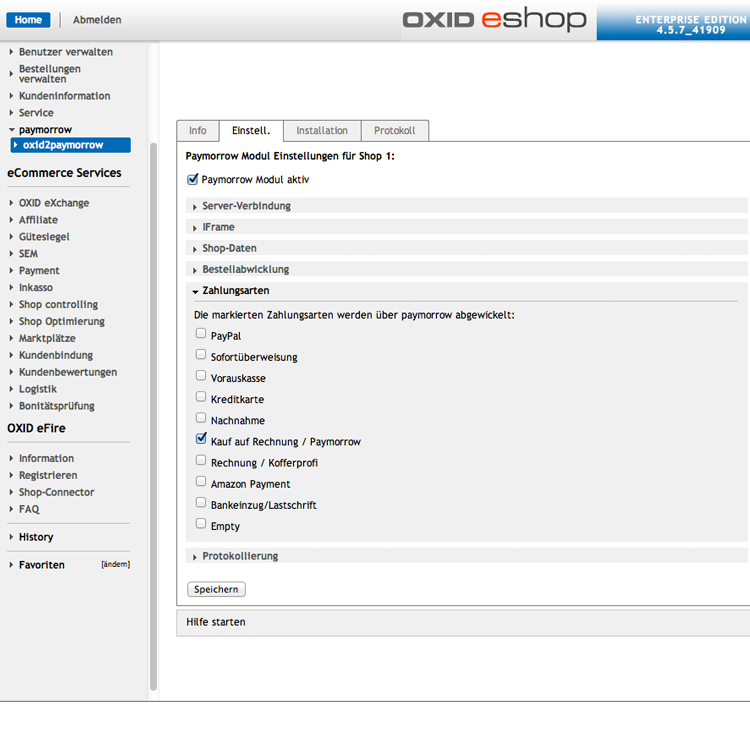 OXID eXchange | FATCHIP OXID Paymorrow Connector 1.3.15 Sourcecode | Stable | EE, PE | 4.2.x - 5.3.x | Module, Themes, Language Packs direkt herunterladen! 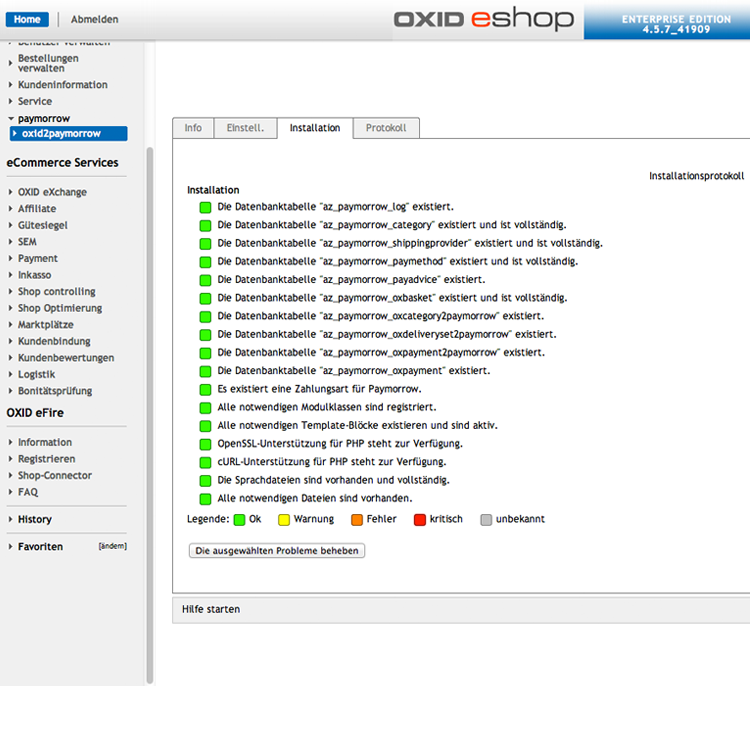 The OXID Paymorrow Connector provides an interface to the payment service Paymorrow.If you have signed a contract with Paymorrow you are able to offer the payment type 'purchase on account'. The payment guarantee is given by Paymorrow. 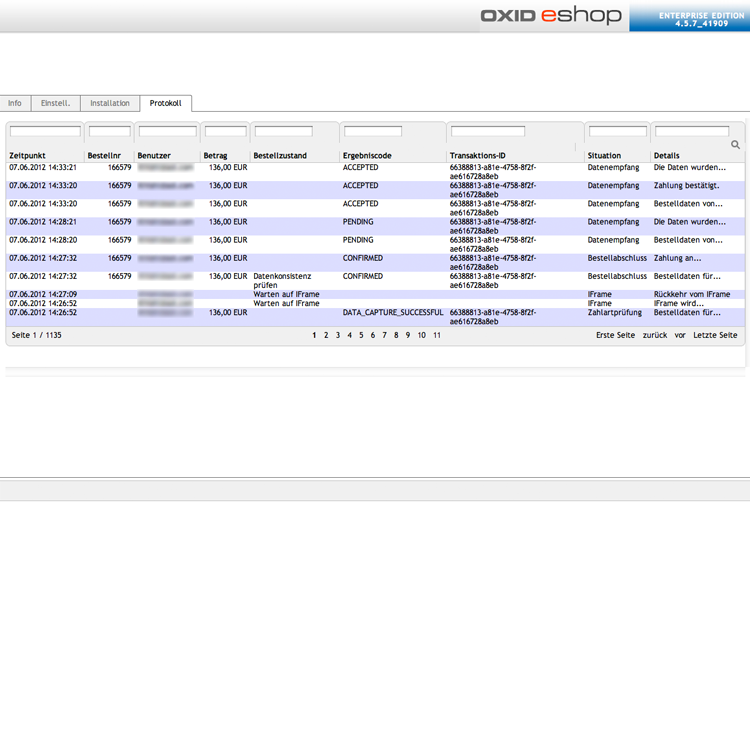 In current versions, an ERP Plugin is integrated in order to retrieve the Paymorrow bank details via a soap interface. The Paymorrow iFrame was brought forward within the ordering process, directly after having chosen 'purchase on account'. This improves the technical processing of orders (there are no more canceled orders). When changing the order status of orders with Paymorrow payment, it is now possible to send an e-mail to an e-mail address that is integrated in the plugin settings.